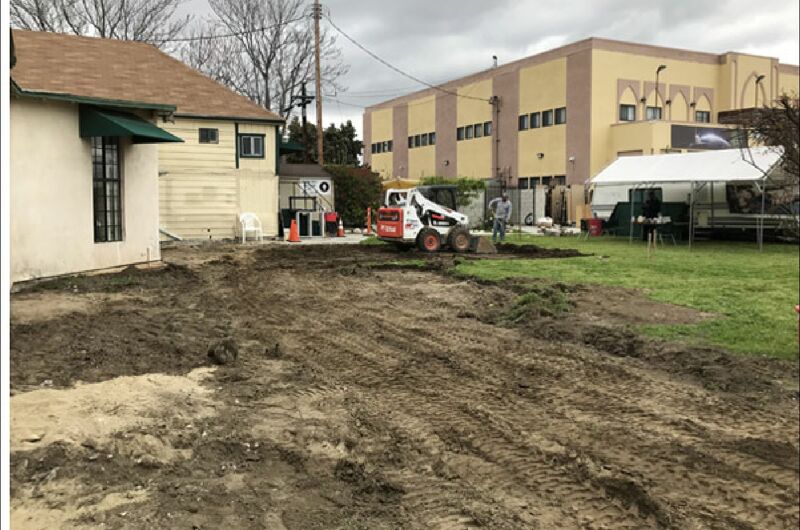 Bilal Islamic Center has begun construction of its new Masjid center. 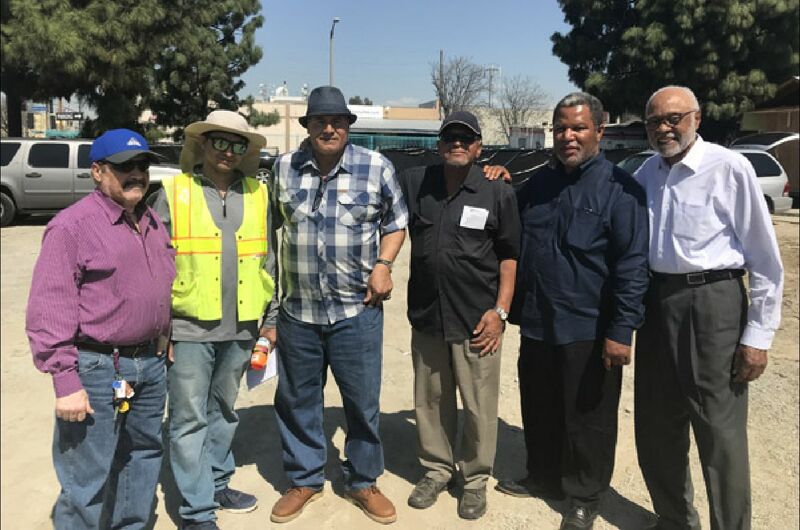 Engineers, contractors, and consultants gathered with Bilal leaders on Monday, March 19 to discuss the massive project and important logistics. For the past several weeks, crews have been working daily on our Central Avenue property. The majority of the old building, which contained our masala, has already been demolished. Preparations are now being made to begin laying the foundation for this new multi-million dollar facility. The masjid and 55 foot-tall minaret will be built first (see animated rendering). No completion date for the project has been announced, but we are working to complete the Masjid soon as possible. The entire project is part of a three-phase plan to build a new masjid, school and business complex on Bilal's property. Phase one was the completion of our beautiful two-story, 16-classroom educational facility named Bilal Learning Center. Please remember, YOUR HELP IS NEEDED to build this beautiful new masjid in the city of Los Angeles. Please support us and make your tax-deductable donation today!